To think it all started with a 21-year-old entrepreneur. Spencer Simcik was always a self-motivated and ambitious kid. 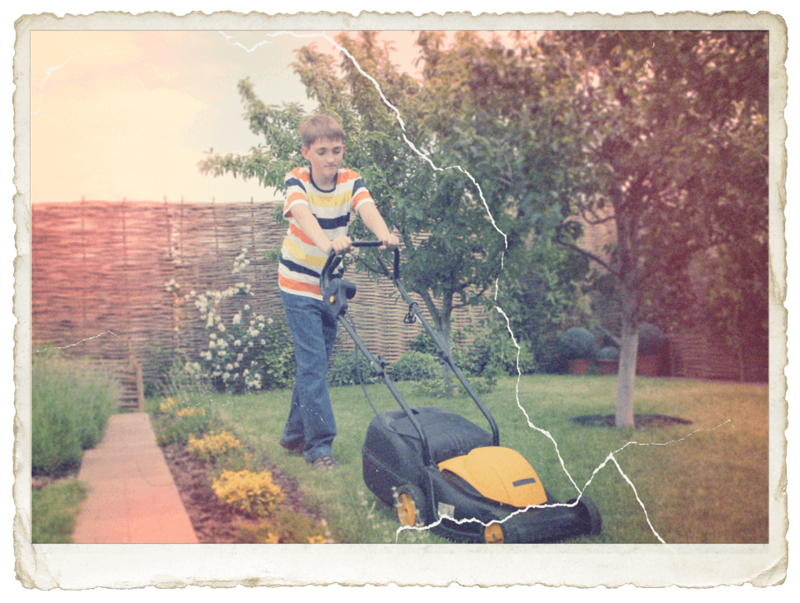 During his youth he was always dreaming and working hard in the community mowing lawns, cleaning pools, washing cars even harvesting and selling mistletoe at Christmas time. Little did he know he was destined for success? Spencer Graduated high school in 1983. 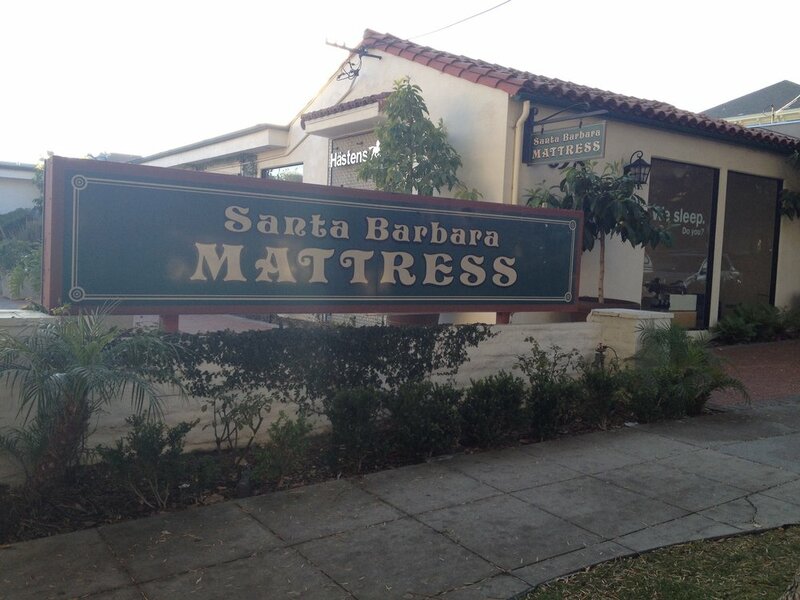 In 1986 came the vision and move and open a chain of mattress stores. Spencer opened his second store with a twist; he bought some old manufacturing equipment and started making custom mattresses for his customers. He has always been industrious and wanted to have a complete understanding from the bottom up. 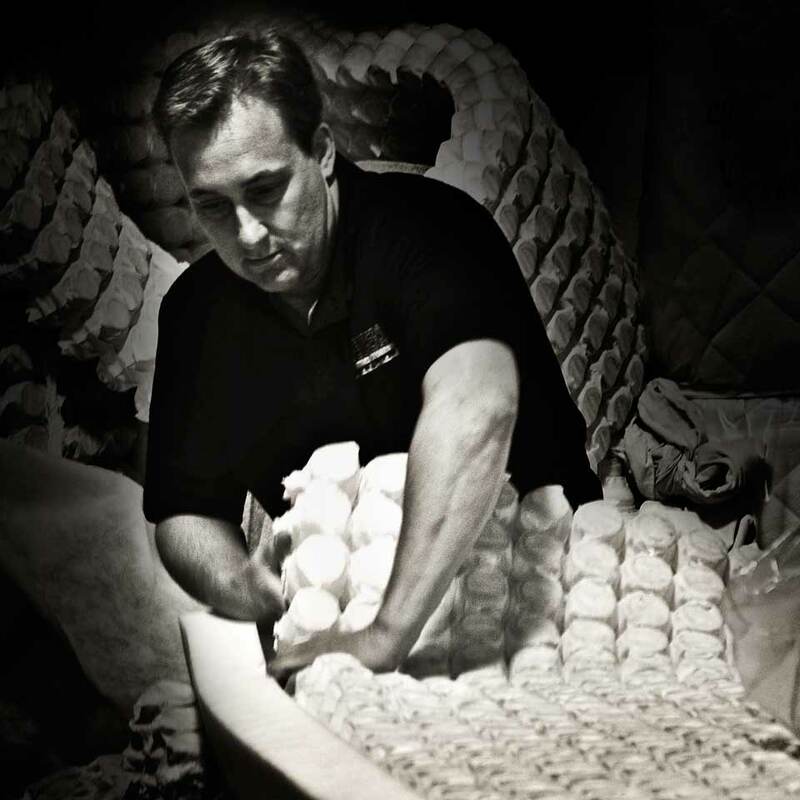 His knowledge of the mattress industry far exceeds most business owners in the industry. Spencer is widely known for his design and innovation skills and has consulted with top-level brands. Spencer now designs and distributes his own brand of mattresses by the brand name of OptiRest. He uses the best raw materials available. 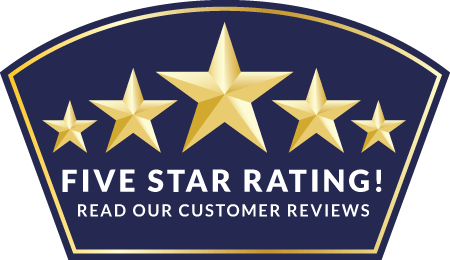 By design and developing he can save the consumer up to 30% for quality superior to major brands. His stores also offer a wide variety of well-known brands, such as Sealy, Simmons Stearns and Foster in addition to the finest brands from around the world, Hastens, Carpe Diem from Sweden and Natura from Canada. His store is one of the only stores in the world that cater to the budget cautious price shopper all the way to the ultra luxury consumer where there is no budget. What ever your needs, you are sure to get an honest assessment and full education and prepare you to make the right decision. Flexing his marketing muscle, Spencer created splashy ad campaigns to bring people in the door. People started seeing the huge stacks of mattresses everywhere – on billboards, delivery trucks, and even in parking lots. Spencer’s business philosophy is simple; “invest in your customers and they will invest with you. He maintains ultra clean showrooms and invests in a large inventory so that customers can get their merchandise immediately. Spencer laughs when he quotes an old merchants saying; ”I’m inventory rich and cash poor”. He claims, “it’s not the cash in the bank that makes you money it’s the inventory in the warehouse that gets the biggest return. His business model became as refined as his mattresses over the next 11 years. Soon Friends and family wanted to open stores and sell his brand. Before he knew it Spencer was the visionary, leader and catalyst to over 22 stores in nationwide. Each store is independently owned and operated. 2003 – 2010 — New Trends – Specialty Sleep and Health!